Good news everyone! We've been renewed for another season! Top Story: DC Rebirth revitalized DC? 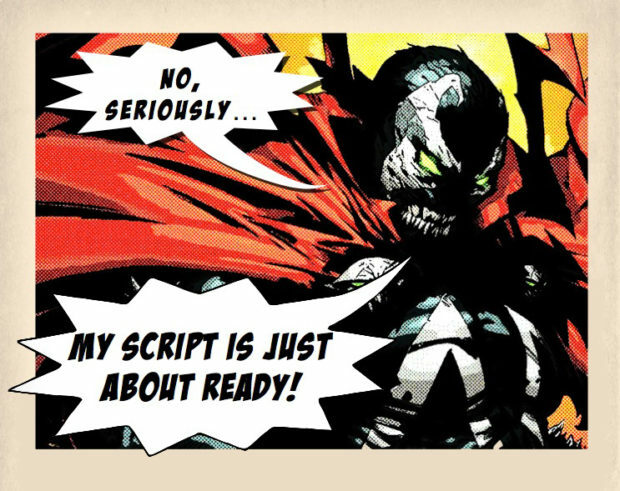 – A darker Spawn movie… have we heard this before? – Mr. Sinister is the villain of Wolverine III – but who’s playing him? – Time Warner CEO Jeff Bewkes earns the first nomination for “Understatement of the Year 2016.” There’s still time left for someone to top it! – Bob Iger lowers expectations to stockholders for Rogue One. – Into the Badlands news. – Ash vs Evil Dead — News we can finally talk about! – Will Derek watch The Walking Dead?